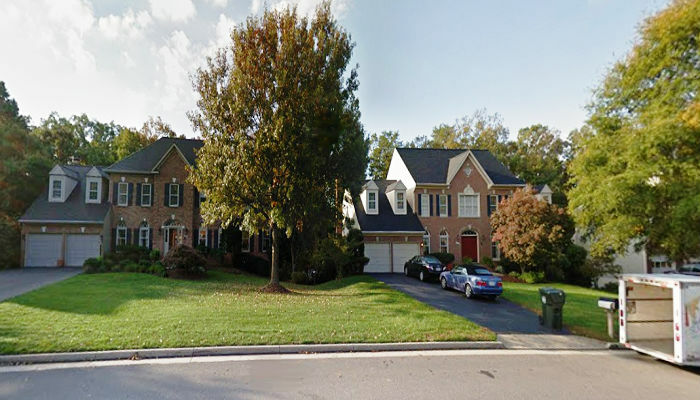 Crosspoite is an extremely vibrant community of around 5000 citizens located in historic and graceful Fairfax County, Virginia. 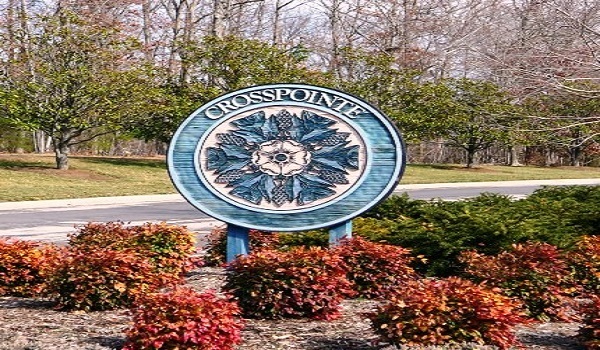 Crosspointe is known for its comfortable and elegant dwellings and its relaxed, homey atmosphere. 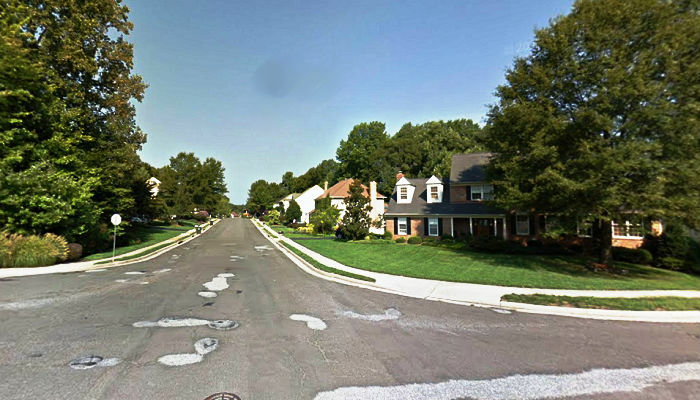 Crosspointe, while it is a community made up of over 1300 homes, is not a designed community where all of the homes and buildings look alike. The community has personality and flair, as the buildings are magnificent but unique. The community also offers many comfortable, relaxing and enjoyable amenities to its many citizens, from 2 ponds to pools to golf courses and tennis courts, even hiking and biking trails that run throughout Crosspointe. 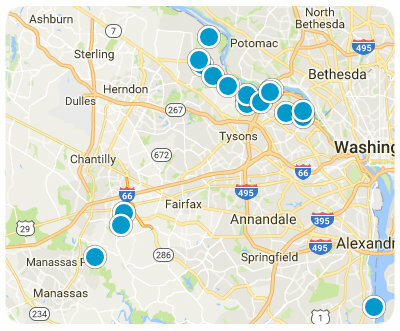 With its close proximity to DC, Crosspointe offers all the hustle and bustle in a nearby big city, while its residents enjoy the beauty and grandeur of the magnificent nature of the area, including nearby parks like Burke Lake Park. The schools in the area are some of the best in the nation, the community is friendly and warm, and there is no prettier area or community in all of Virginia than there is in Crosspointe.